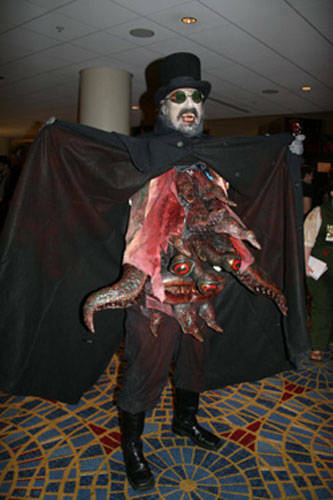 Note: This costume ("The Flasher") was designed and created (and worn here) by Chris Brown, an incredibly talented puppet builder, costume designer and horror FX artist. 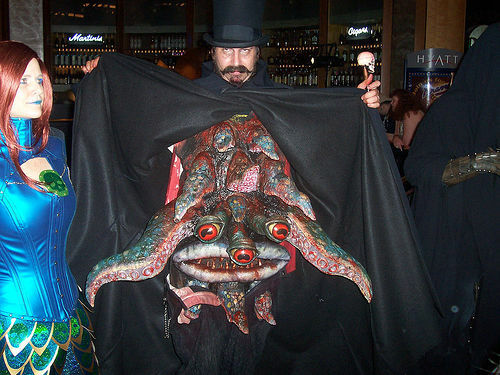 You can find him and more of his amazing work on Facebook at Macabre Puppets. listed in a table and additionally with full detailed installment standards. mobdroappguide you need to follow the below direction very carefully.